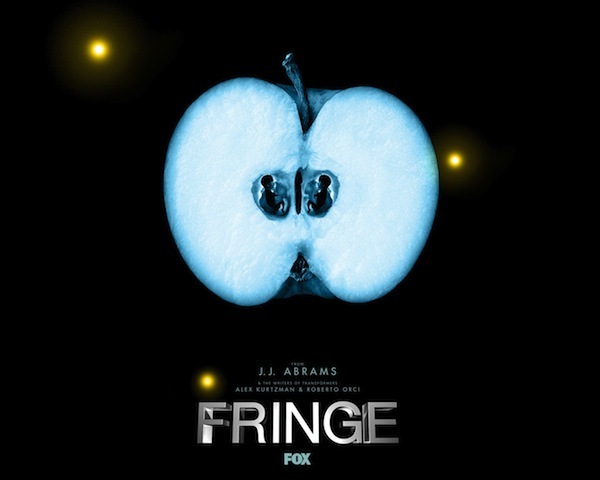 Fringe’s Twitter revival campaign appears to have worked, and Fox has ordered a 13 episode Fifth season to air this fall. This might be an abbreviated last kick at the can, but I believe every show should get a chance end off properly. 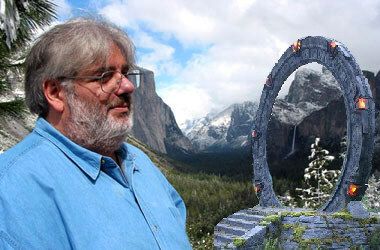 After all, television is an art, not an industrial process. There are some anime shows that only lasted for 1 season that are still kicking out spin-offs and trading figures, and I think they can all owe that solid legacy to a tight ending and fewer filler episodes. 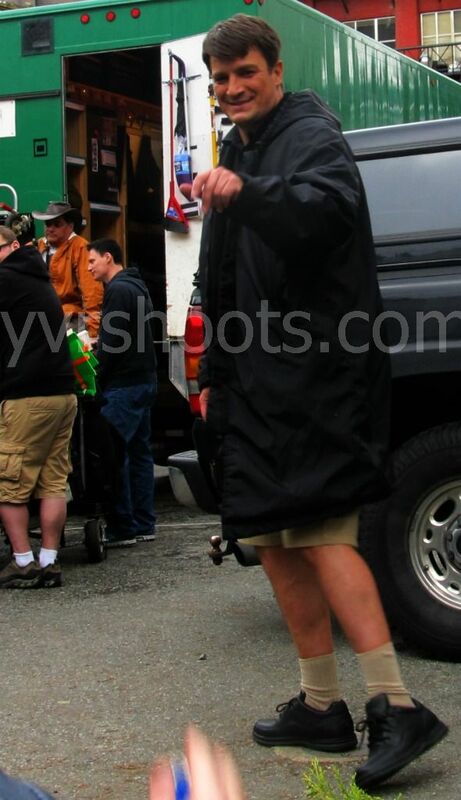 Nathan Fillion in UPS Delivery Shorts! YVRshoots has given us a first look at Nathan Fillion as he appears playing the Greek god Hermes in Percy Jackson: The Sea of Monsters. Keeping true to the idea of Hermes as the God of messengers, Fillion’s character pops up in a fake UPS store wearing those iconic delivery boy shorts. The question is, does he wear the shorts to pass as mortal, or is he trying to demonstrate that he’s a god?